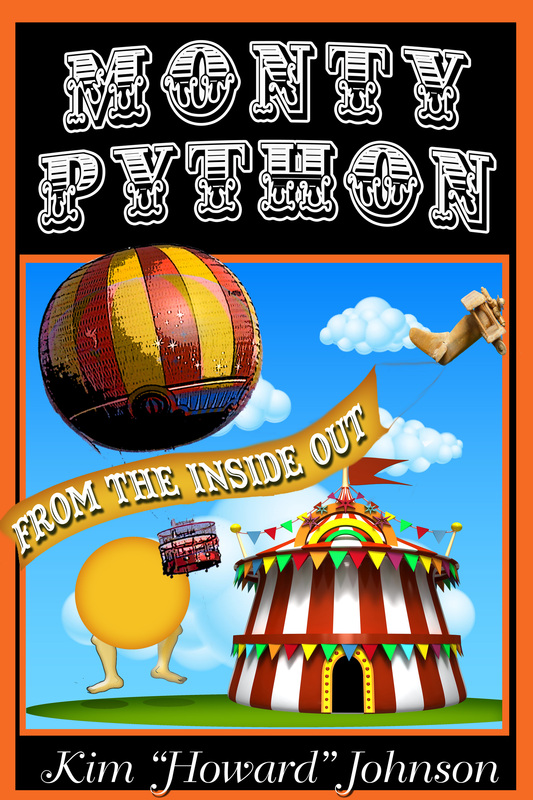 The ultimate guide for Python fans is back, newly revised for the nineties. The years since the publication of the first edition have brought a great deal of change for the Python alumni-most notably most celebrated postgraduate successes: A Fish Called Wanda, The Fisher King, 12 Monkeys, and Disney’s Mr. Toad’s Wild Ride. This revised edition also contains all of the original material (dead parrots, fish-slapping, silly walks, Knights Who Say Ni, etc.) that made the first edition such a success! 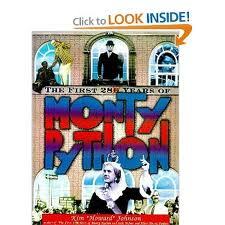 The First 280 Years of Monty Python celebrates the group’s career with exclusive interviews, rare photographs, and an episode guide detailing the original TV shows. It’s a must-have item for any Python fan.